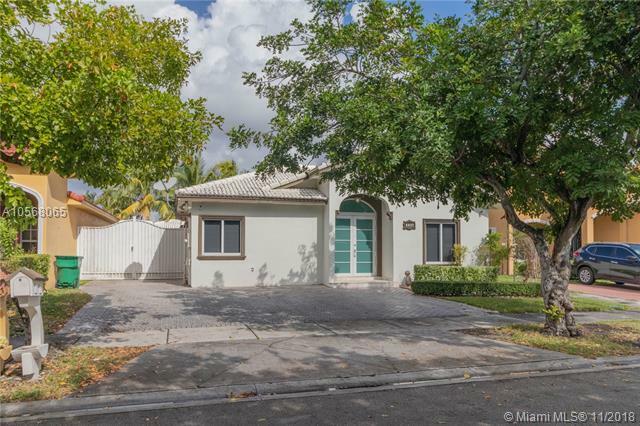 Gorgeous 3 Bed 2 Bath home, COMPLETELY renovated! 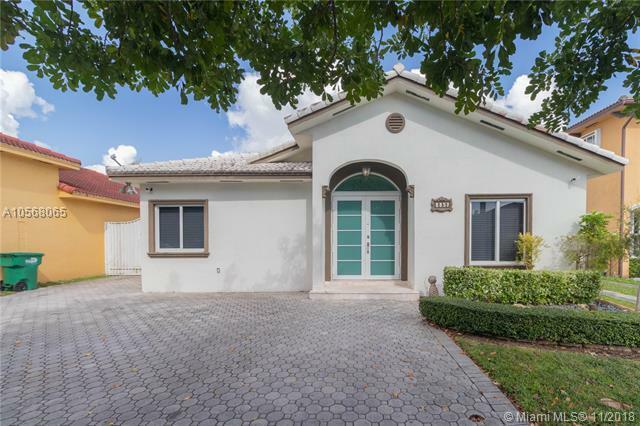 Centrally located in the heart of Miami Lakes. NO HOA! Includes a spacious den that can be used as a 4th bedroom or office. Porcelain tile flooring throughout home, kitchen remodeled with island granite counter tops, renovated bathrooms, hardwood floors in bedrooms, hurricane resistant impact windows and doors, crown molding/wood framing throughout, custom built-in light fixtures, beautiful gazebo/patio deck with plenty of backyard space. 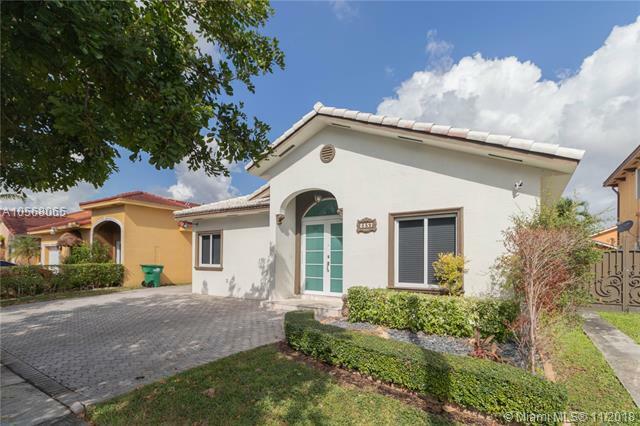 Conveniently located near I-75 and 826 Palmetto Expressway. 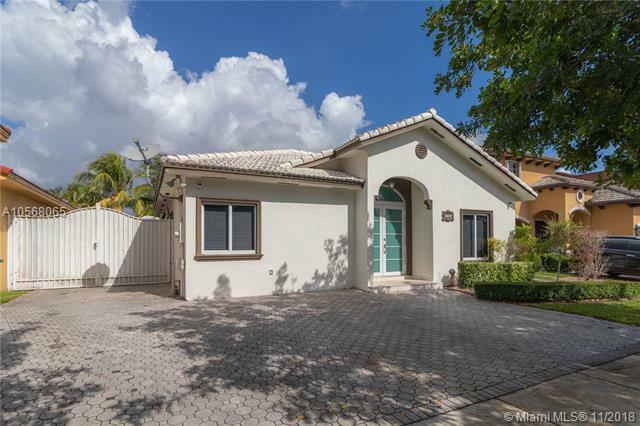 Minutes from Barbara Goleman Senior High and walking distance to childrens neighborhood playground/Town of Miami Lakes Moover transportation bus stop. PRICED TO SELL!